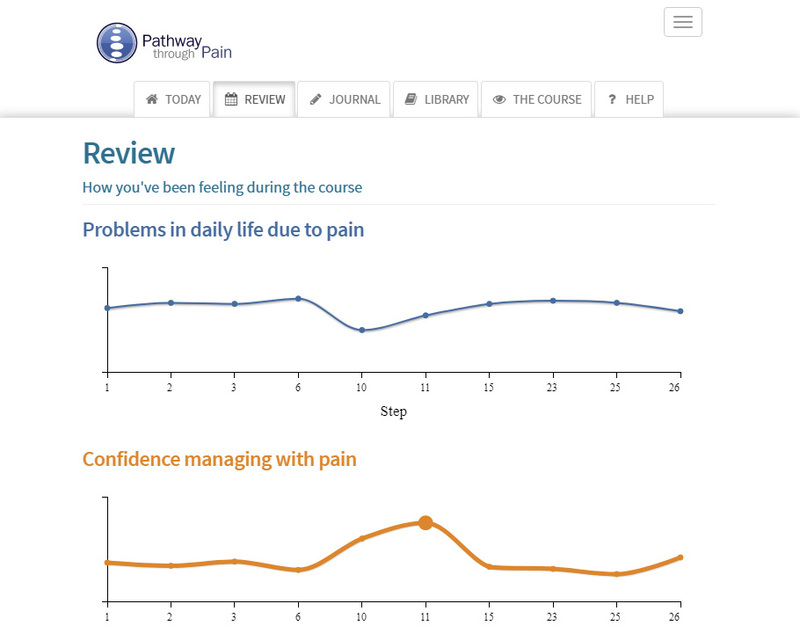 Aiding you to manage chronic musculoskeletal pain by guiding you through all the elements of an intensive Pain Management Programme. 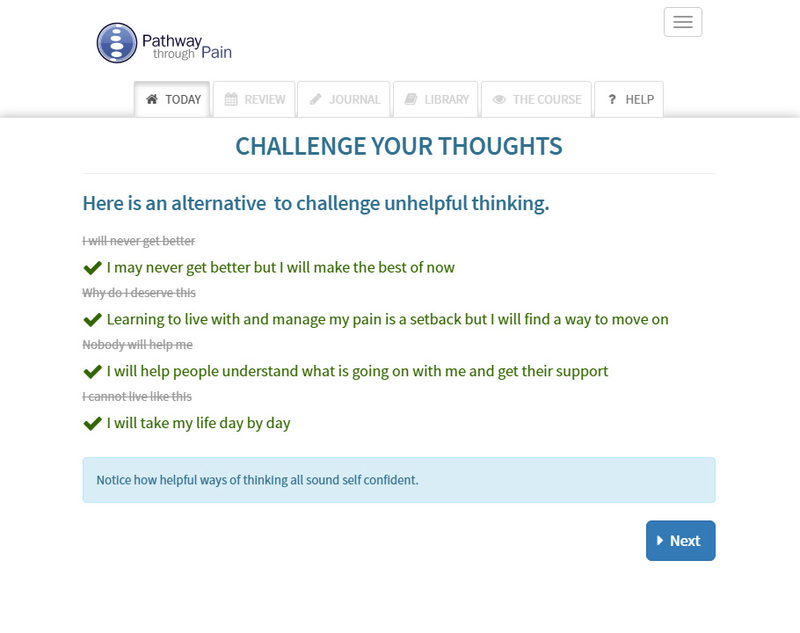 You can work through the course at your own pace, taking as long as you like to complete, making it easy to fit in to your life. 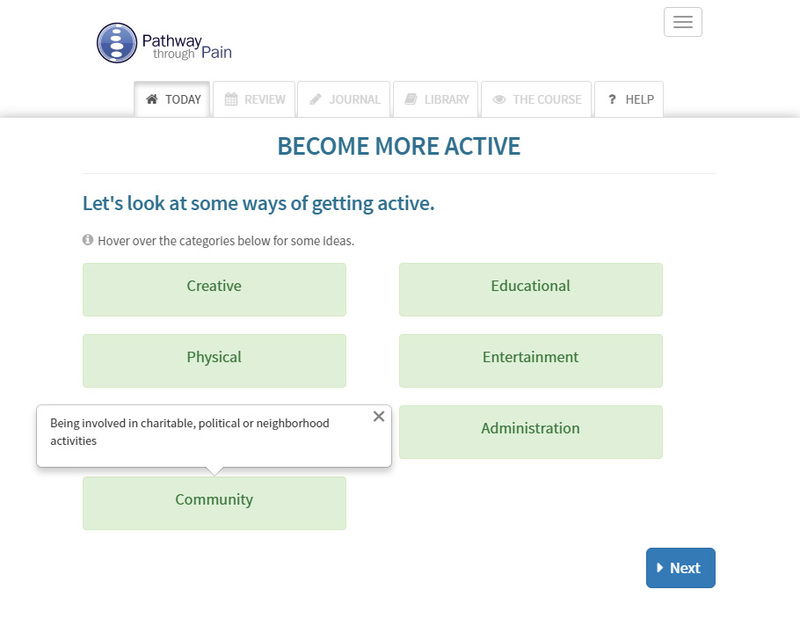 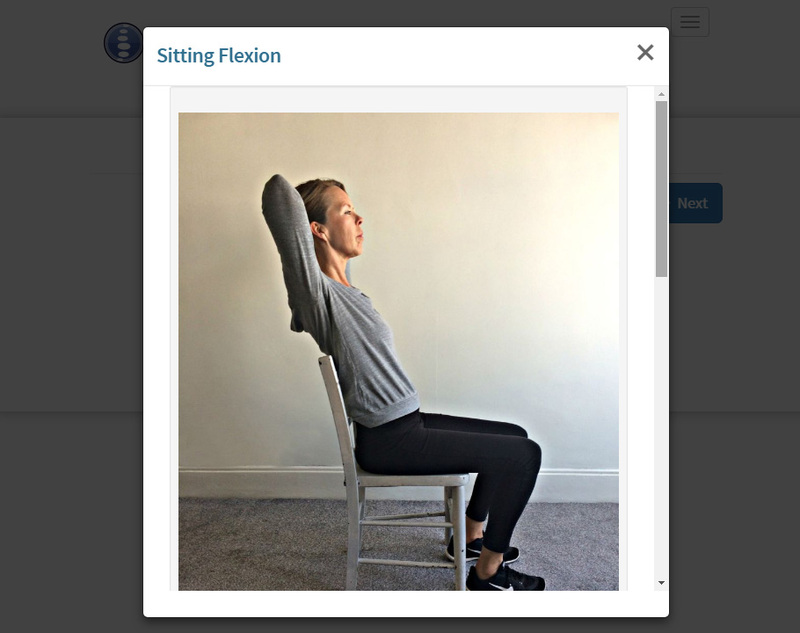 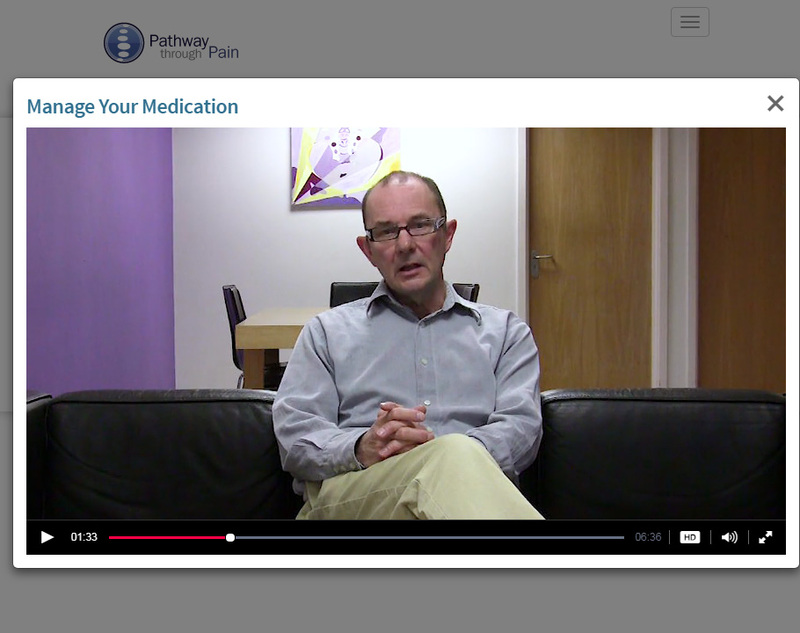 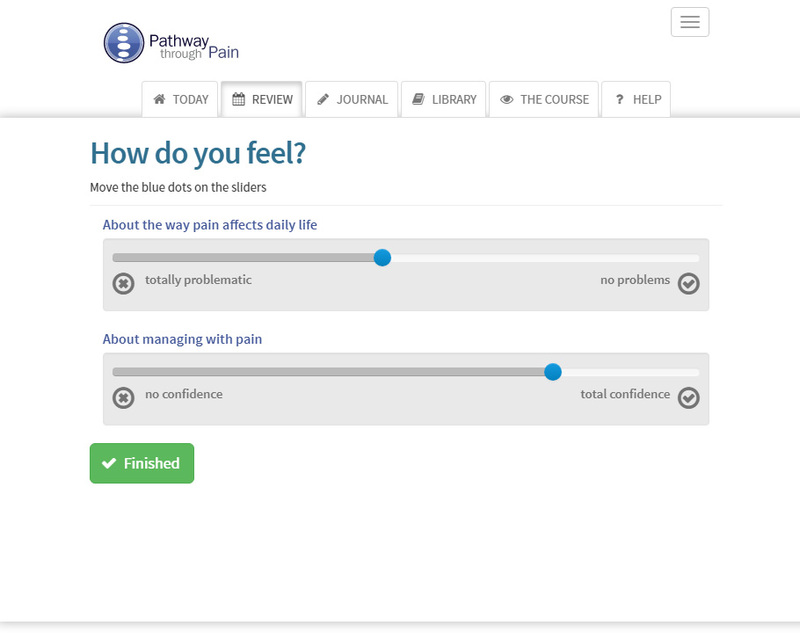 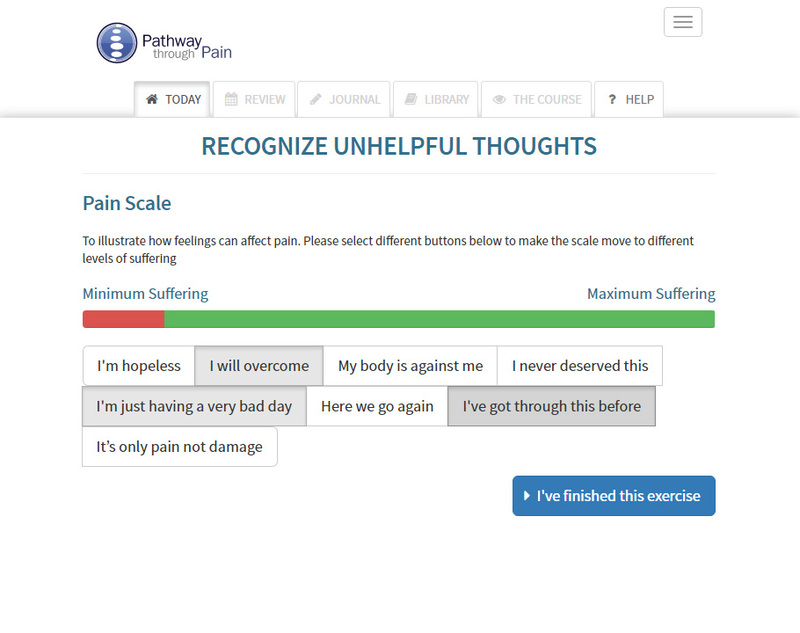 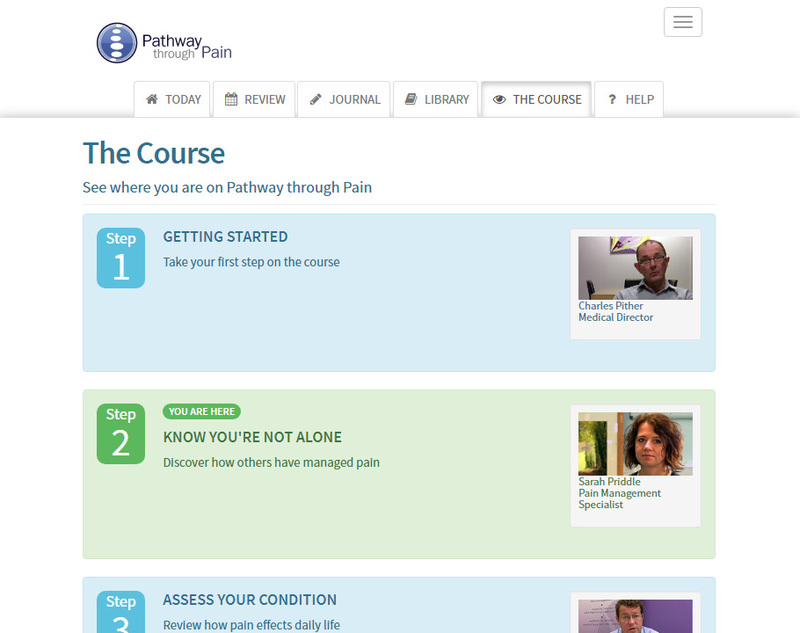 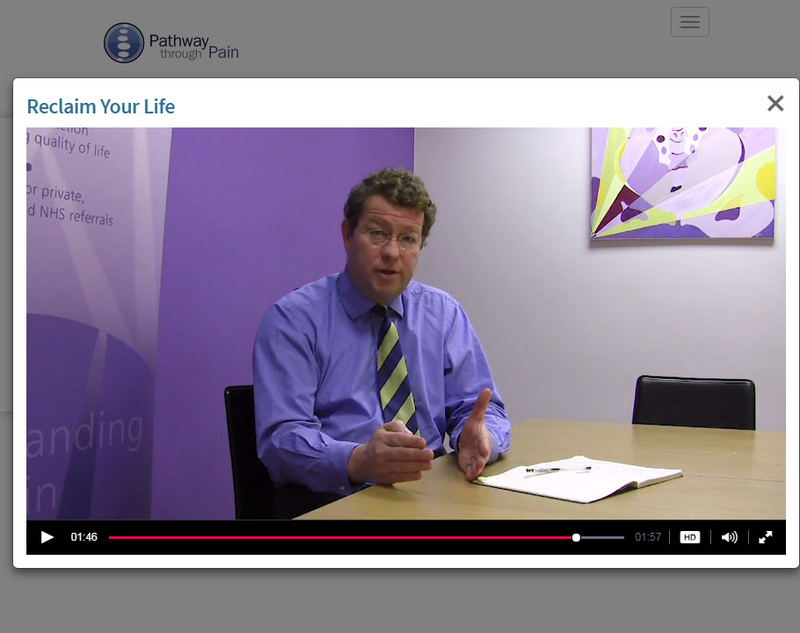 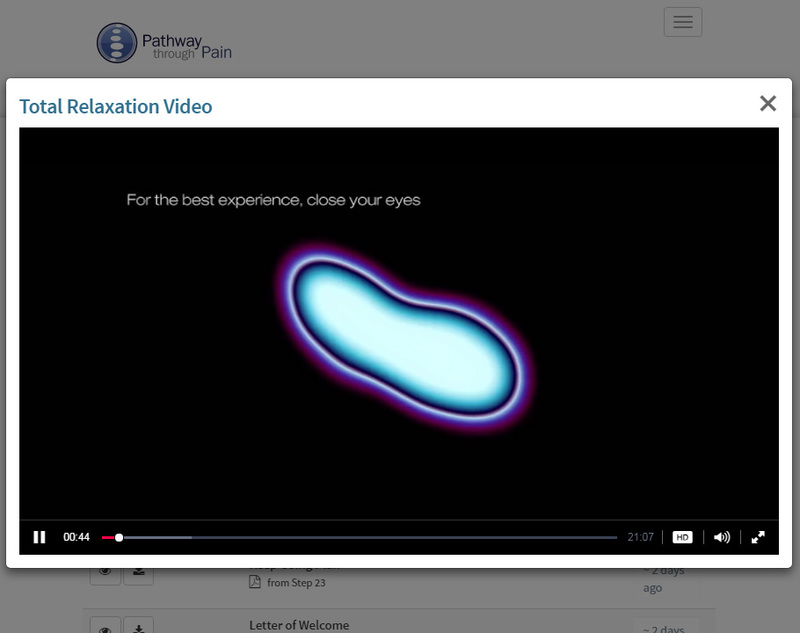 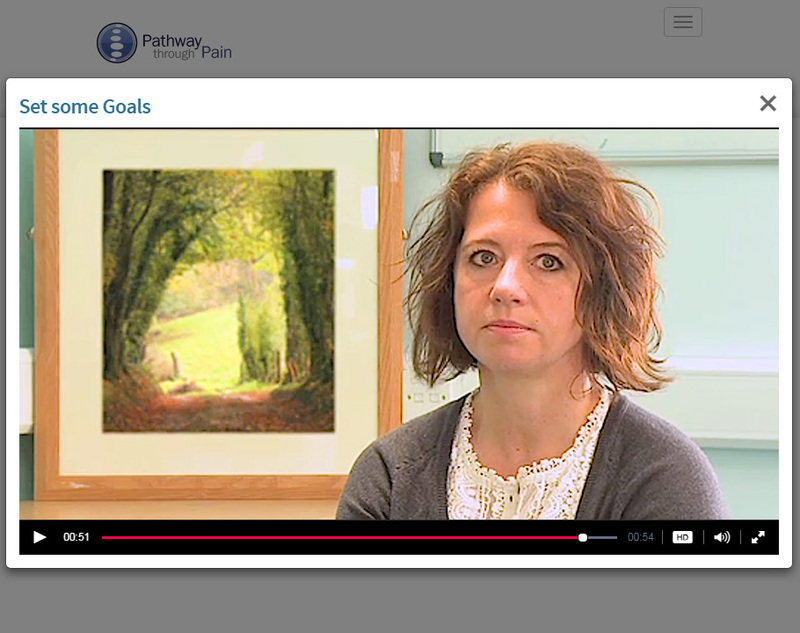 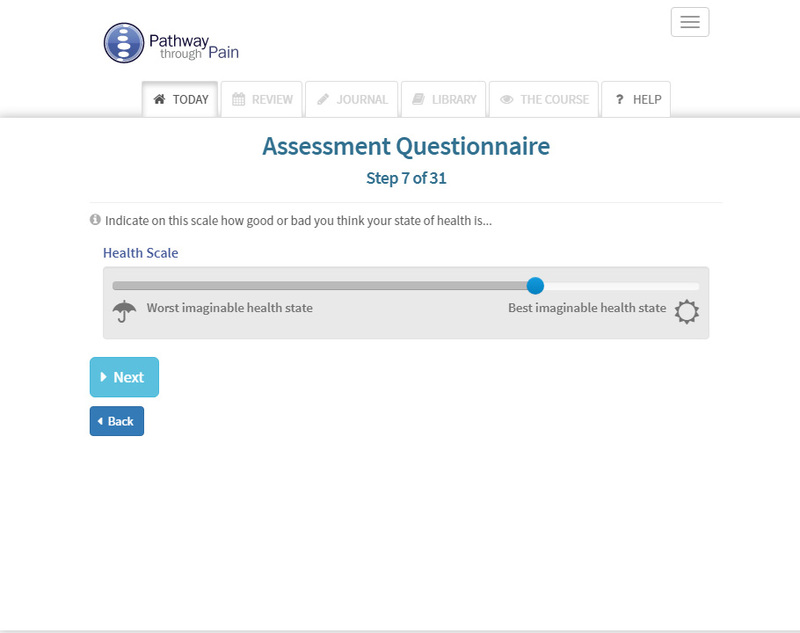 You'll be guided through instructional videos from pain medicine experts, who understand the challenges of everyday pain management, providing tips and practical advice to keep you feeling supported and motivated.